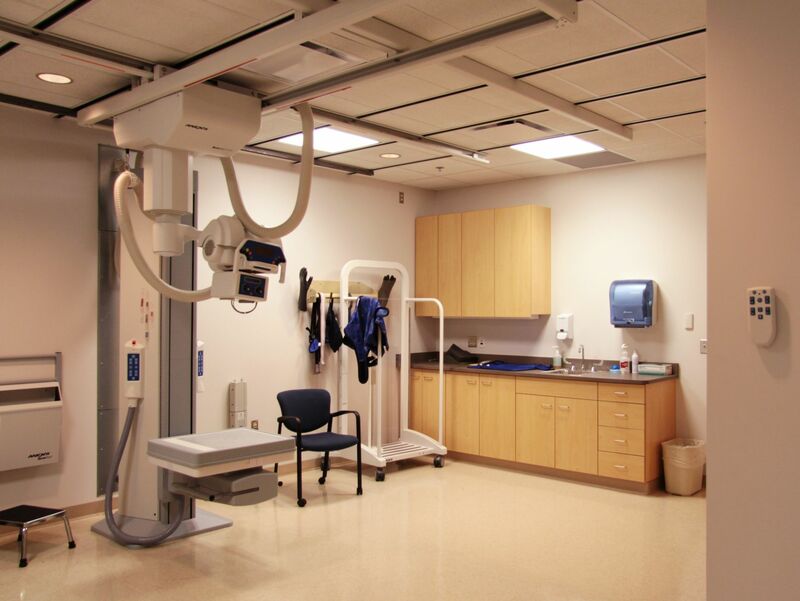 Winona Health | Karkela Construction, Inc. 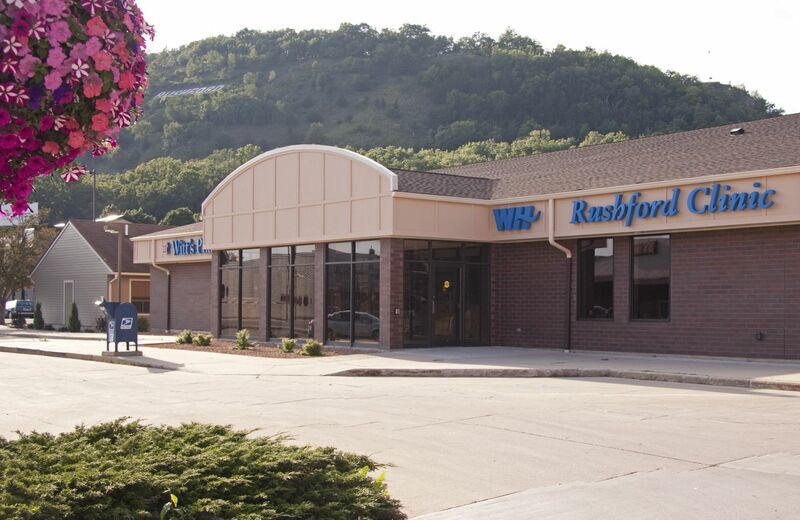 The CVI family of companies has constructed 12 new buildings or major renovations for Winona Health and its predecessor organizations in Winona, MN, area as well as 8 major renovations of various facilities. 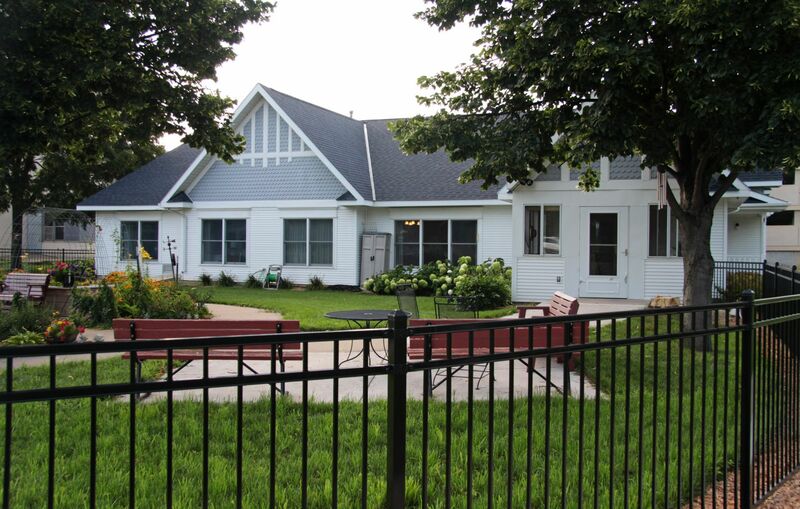 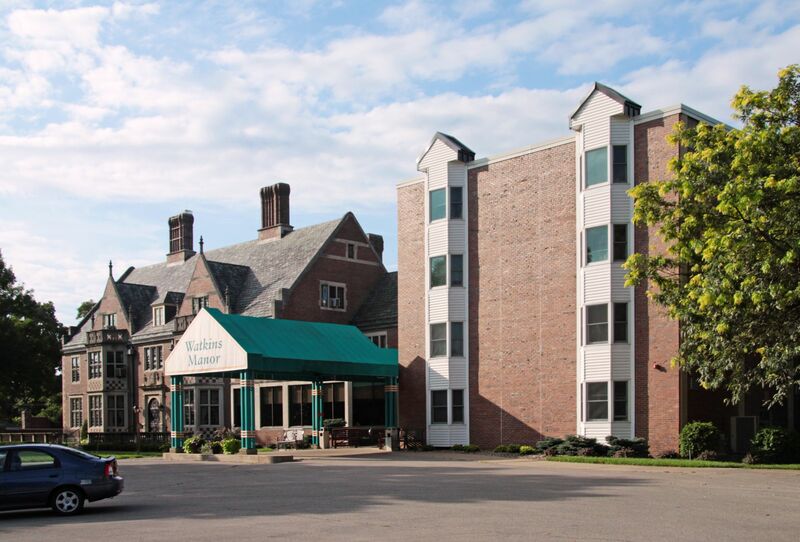 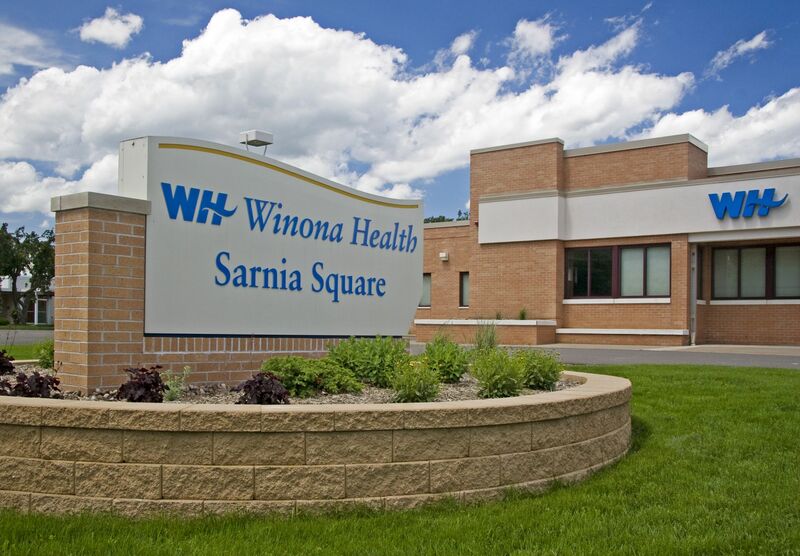 Our team has worked on Winona Health facilities since the late 1970s. 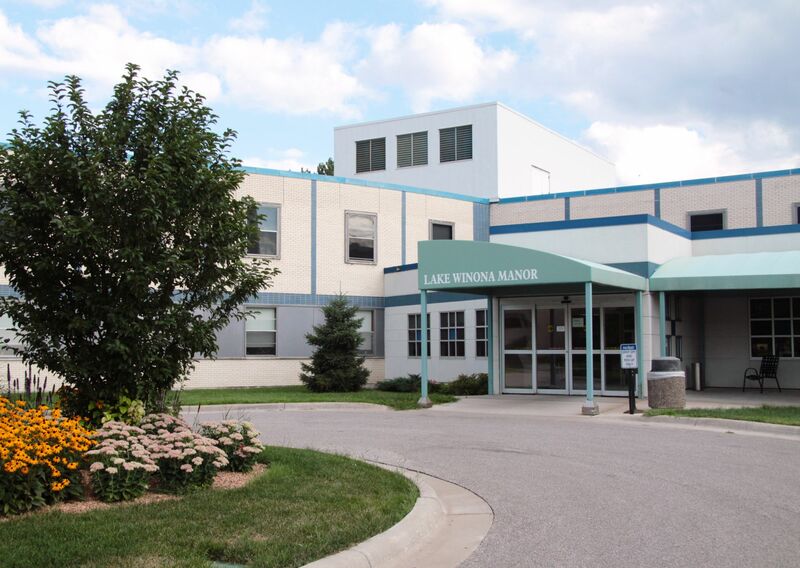 Some of the notable buildings or additions include the outpatient and C&R additions, multiple operating and emergency department additions and renovations, the Family Medicine building, the original Winona Clinic and two additions, Watkins Home Florence Hall and Joseph Hall, the Watkins Home conversion to senior services, and the Winona Health Long Term Care, Nursing Services, and Building Services additions and renovations. 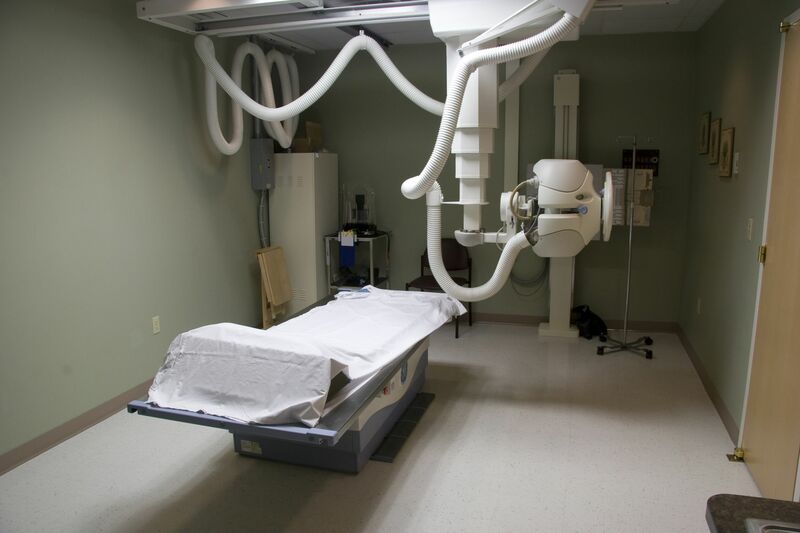 All of the major projects were procured on a negotiated basis. 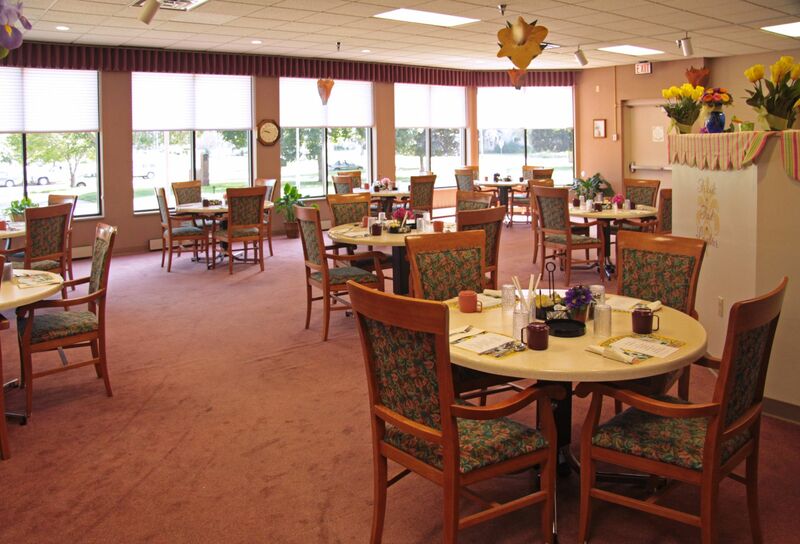 "As a first-time new business owner I'm frequently nervous. 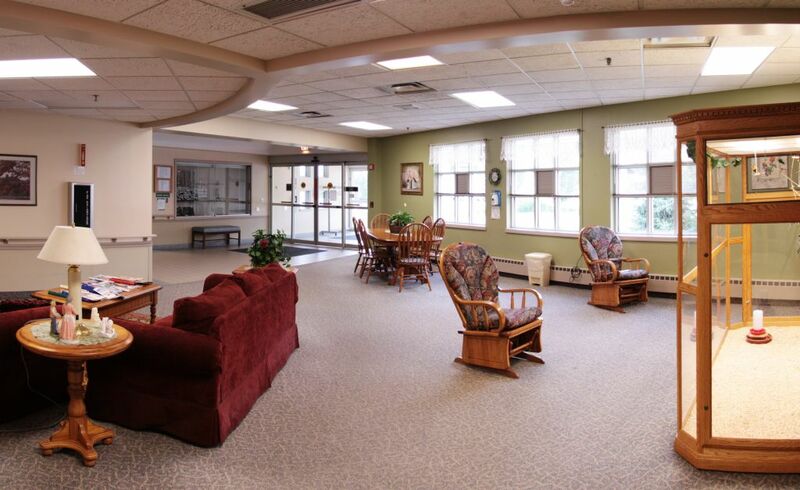 The Karkela staff was understanding, patient, professional, and considerate - always making sure communication was clear."